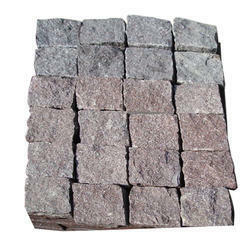 Prominent & Leading 100% Export Oriented Unit from Ahmedabad, we offer multi color paving stones, yellow limestone cobbles, black & grey granite cobbles, exterior paving stone, granite paving stone and black limestone cobbles. 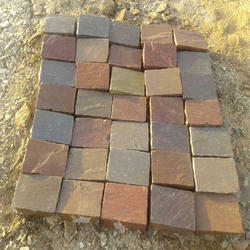 Multi Color Paving Stones are mix cobbles of Kandla grey, raj green & autumn brown sandstone. These are exported a lot to European countries. 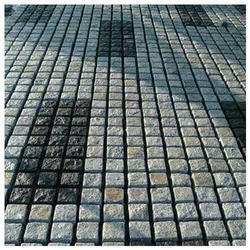 These are available in various sizes and finishes.These are available on all side hand-cut edges, tumbled, calibration, all side sawn cut etc. 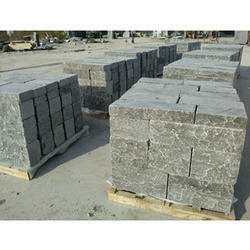 Black & Grey Granite Cobbles are made by hand as well machine cut. 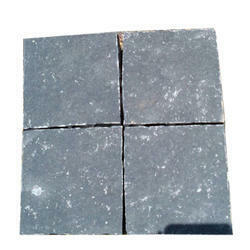 the sizes can be done as per client choice. 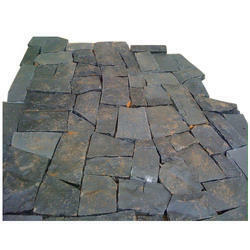 Black limestone cobbles are made from Kadapa black limestone. These are hard and robust material. 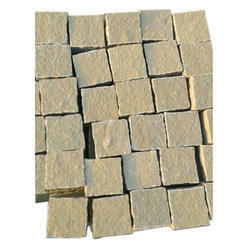 One of the cheapest options in paving stones. Available in various sizes and finishes. 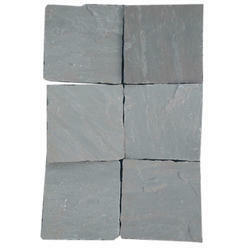 Looking for Paving Stones and Cobbles ?